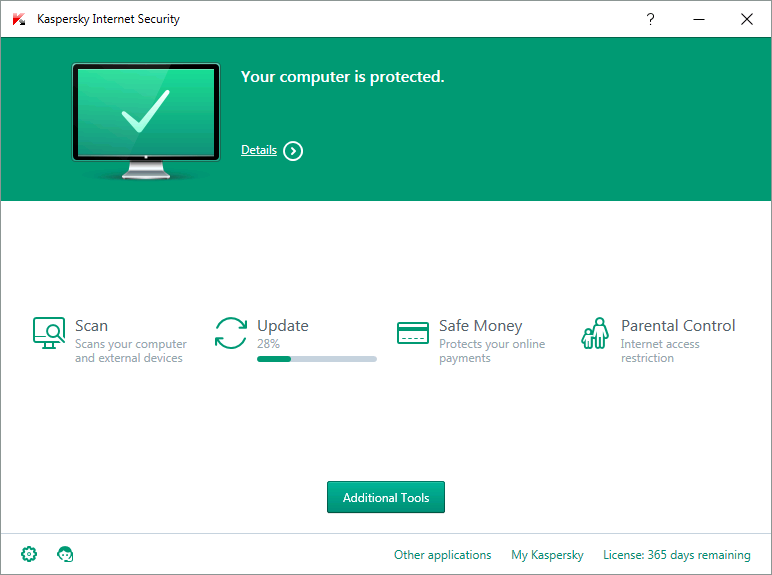 Kaspersky Internet Security 2016 is the latest edition of Kaspersky's comprehensive security suite, which includes antivirus, a firewall, browsing protection, antispam, exploit prevention, parental controls, an ad blocker and more. The latest build includes a "Private Browsing" feature which works with Chrome, Firefox and Internet Explorer to stop websites tracking your activities. A "Change Control" system looks out for adware which tries to change your home or search pages, install addons or change your settings. You're alerted of any such attempts and can allow or block them with a click. Elsewhere, Safe Mode has been improved by reducing the need for plugins, and there are assorted enhancements for the firewall, Trusted Applications mode, Safe Money, and remote management via your "My Kaspersky" account. 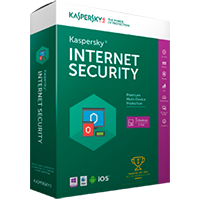 It's a great feature set, but Kaspersky Internet Security's real strength lies in its very solid protection. There's no need to take our word for it, as the independent testing labs regularly place Kaspersky products at or near the top of their reports - check out AV-Comparatives' latest Real-World Protection scores here. Includes a 3-PC, 1-Year licence.